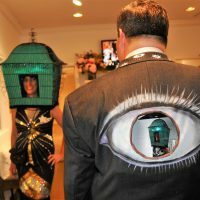 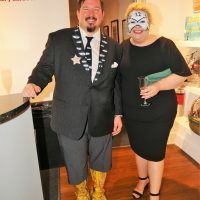 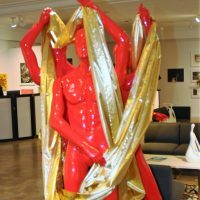 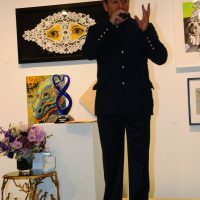 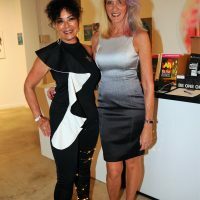 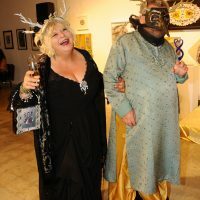 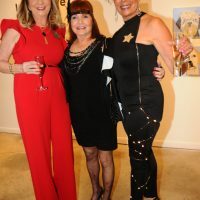 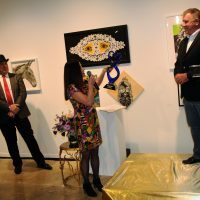 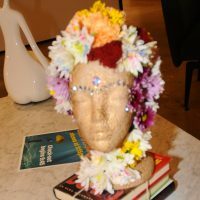 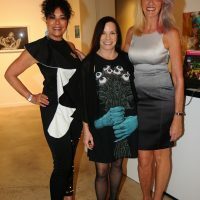 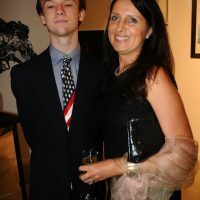 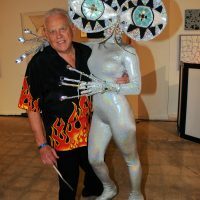 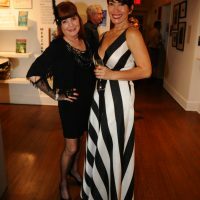 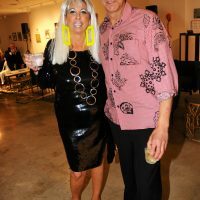 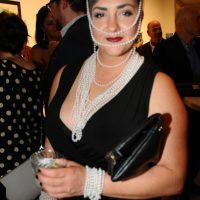 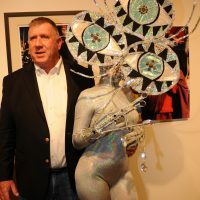 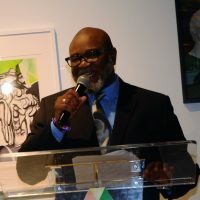 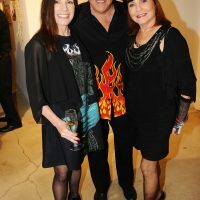 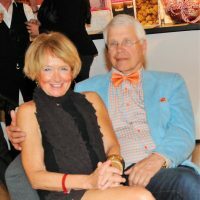 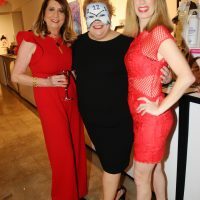 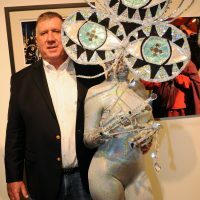 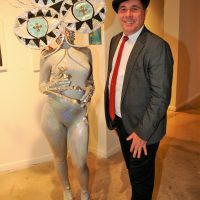 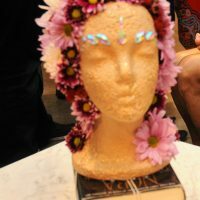 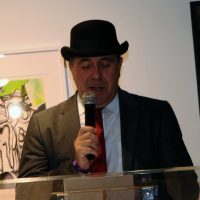 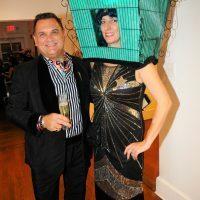 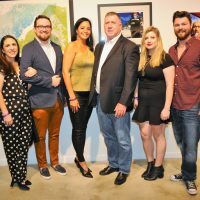 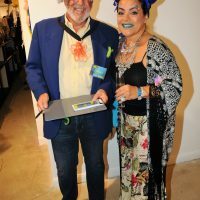 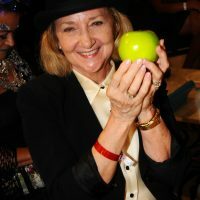 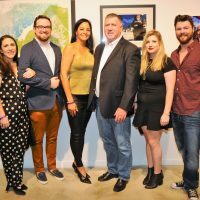 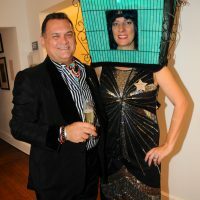 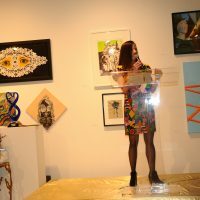 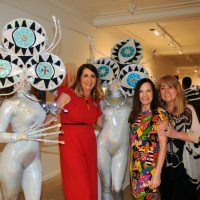 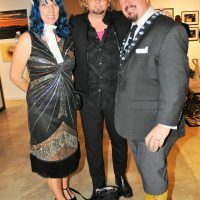 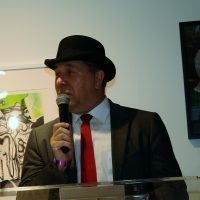 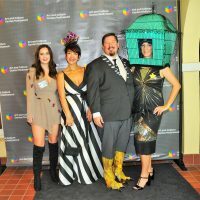 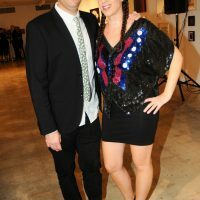 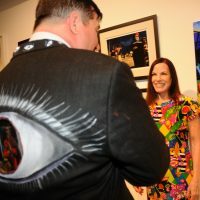 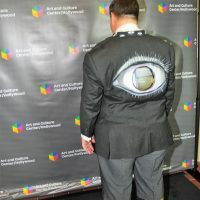 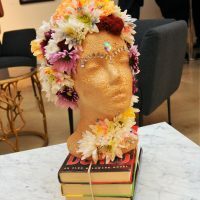 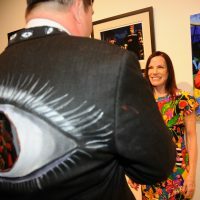 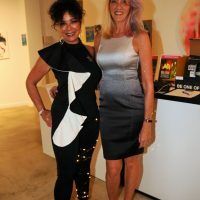 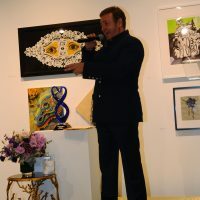 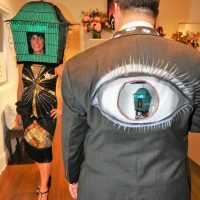 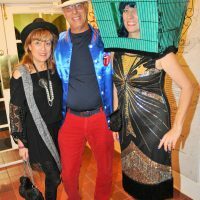 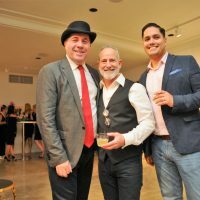 The Art and Culture Center/Hollywood held its 11thannual Glam Goes Surrealfundraiser with nearly 200 people attending the soiree. 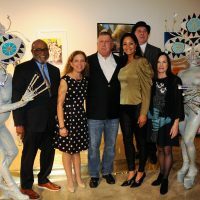 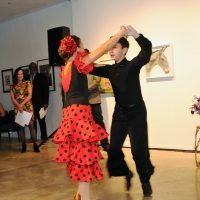 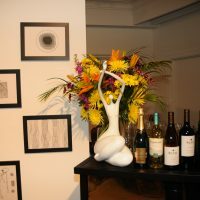 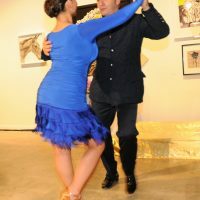 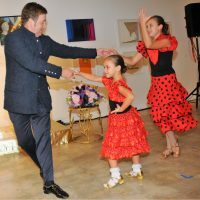 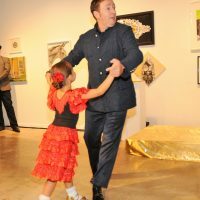 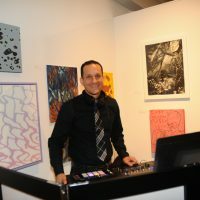 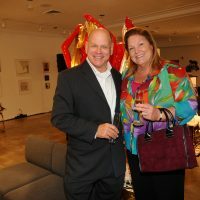 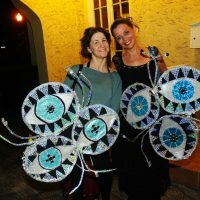 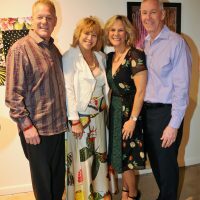 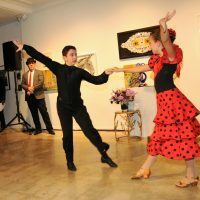 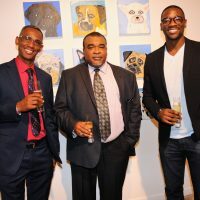 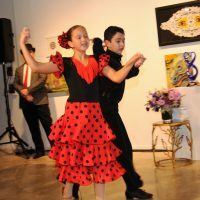 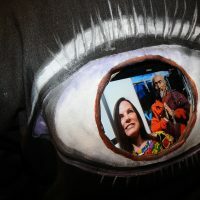 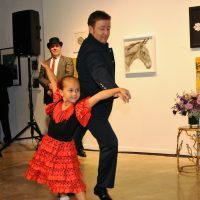 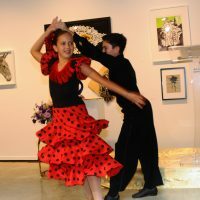 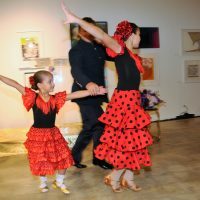 The fundraiser, held on Saturday, February 2, 2019, raised nearly $20,000 for the Center’s arts program. 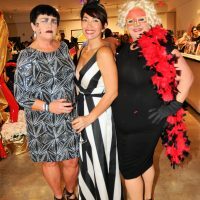 Glam Goes Surreal transformed the Center’s contemporary art galleries into a night lounge featuring a world of the offbeat and the fantastic. 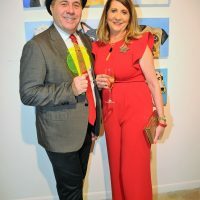 Guests were able to take photos in the Rayograph Photo Booth, inspired by Man Ray’s Rayographs, as well as the Duchamp Selfie Station where they could snap a selfie in front of this spinning wheel inspired by artist Marcel Duchamp’s Anémic Cinéma. 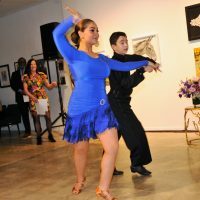 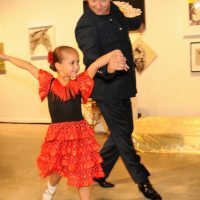 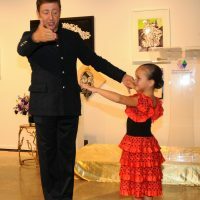 VK Dance entertained the crowd with a performance by a variety of dancers as young as 6 years old, and Kikimora Studio presented a fantastically imagined costumed performance throughout the night. 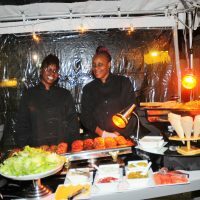 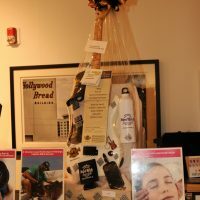 Guests were also able to bid on great prizes such as hotel stays, restaurant certificates and more in our silent auction. This year’s fundraiser recognized Charles “Chip” R. Abele, Jr., Chairman and Chief Executive Officer of Gold Coast Florida Regional Center, LLC (GCFRC) and Managing Director Hollywood Circle, LLC. 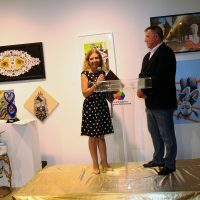 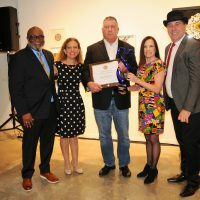 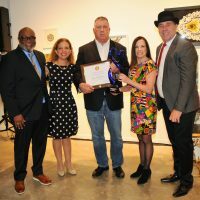 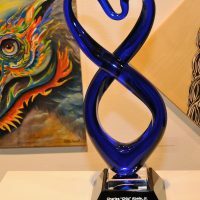 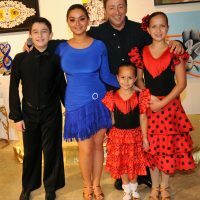 His award was presented by Congresswoman Debbie Wasserman Schultz, Executive Director Joy Satterlee, Art and Culture Center Chair John Mabry and Event Chair Gerard Llorente Nadeau. 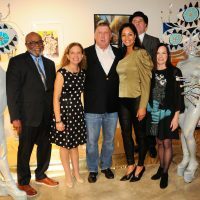 Magritte Sponsors: Florida Power & Light Company/Ben Wesley; Hollywood Circle/Chip Abele; John Mabry; Kofsky Weinger PA/Misty Weinger and David Kofsky.Ernst Sponsor: Memorial Healthcare System/Tim Curtin and David Smith. 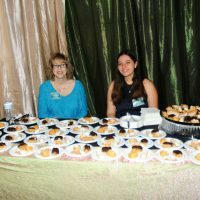 Carrington Sponsors:Bank United/Dianne Brodie and Eris Sandler; John and Sandy Benz; Billy’s Stone Crab/Elena and Billy Hershey; The Car Concierge Group/Mark Veszi; Cindy Cossin; City National Bank/Willam Gallagher; Home Instead Senior Care/Dinah Pickett; Margaritaville Hollywood Beach Resort/Cate Farmer; Popcorn Zone/Chad Simon; South Florida VoIP/Marty Jacobsen. 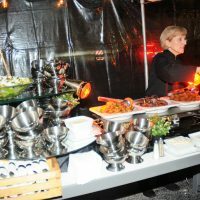 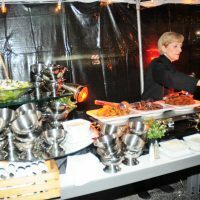 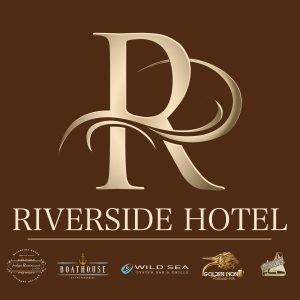 Event Sponsors:CIRC Hotel/Kara Lundgren; CORT Events/Frank Shaffer and Jeanette West; Conceptoscar/Oscar Llorente Nadeau; Edible Arrangements/Sandy and Sharon Curtis; Galleria Farms/Neil and Sigrid Gold; Guinness/Ross Mitchell; Mimi’s Ravioli/Anthony, Linda and Frank Billisi; Motiv8 Events/Jeff Gold; Paul McDermott Photography; Southern Glazer’s Wine & Spirits/Steven Becker/ Seminole Hard Rock Hotel & Casino Hollywood/Susan Renneisen; VK Dance/ Victor Kanevsky; Vizcaya Valet/Rob Snyder. 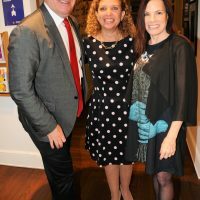 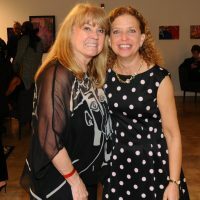 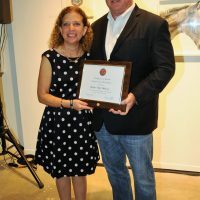 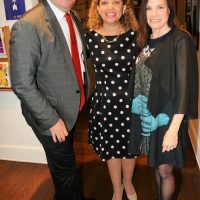 Honoree – Charles “Chip” Abele, Jr.
Debbie Wasserman Schultz, Honoree: Charles “Chip” Abele, Jr.
Debbie Wasserman Schultz w/Honoree: Charles “Chip” R. Abele, Jr.